Organization of a common two-year master programme in three Georgian universities on European Integration and Employment Relations, EIGER shall start within Tempus/TASIS program. Iv. 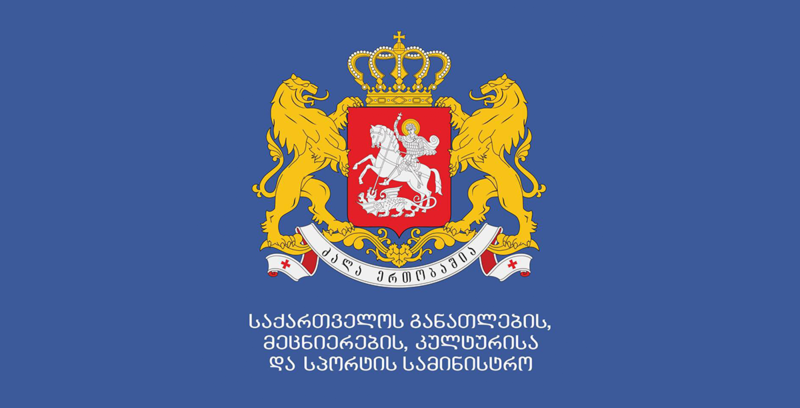 Javakhishvili Tbilisi State University, Georgian-American University and Caucasus University are target universities from Georgia. Consequently, this will be interdisciplinary and inter-university Master program. Today, the project presentation was held in Georgian-American University. 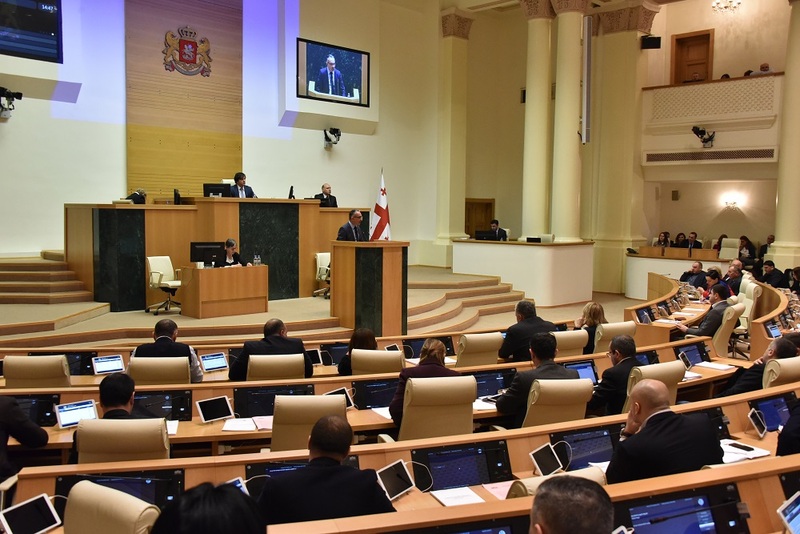 The presentation was attended by Deputy Minister of Education Giorgi Sharvashidze. Experience of Eastern European states in terms of EU-integration and transformation. The presentation was attended by the representatives of various Ministries, university rectors, employers’ associations, Chamber of Commerce, Trade Unions, stakeholders from non-governmental and research organizations, students and professors.